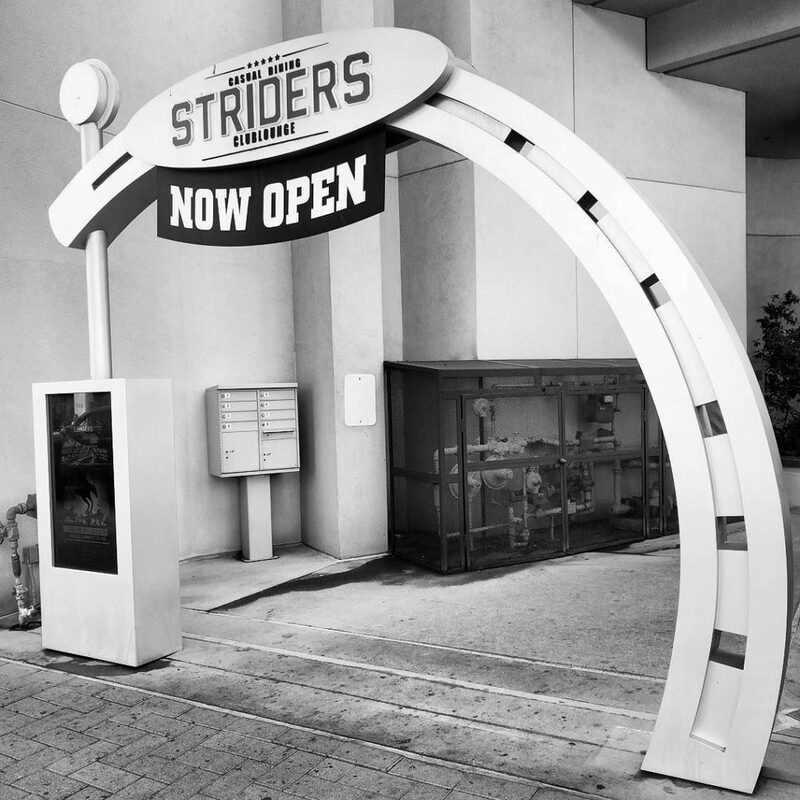 I was amused to find that Serenity, a restaurant first spotted in 2012 during the Firefly 10th Anniversary, is now known as Strider’s. Different verse, but still matches a well known SF/F name. This entry was posted in Only in San Diego and tagged Firefly, LOTR, San Diego on August 2, 2017 by Kelson. This year, we approached Comic-Con International a bit differently than usual. For the last seven years we’ve been staying in town for all four days. 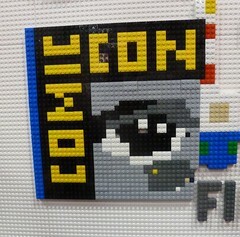 With the baby, we decided to do Comic-Con 2011 in just one day. So we left him with relatives and took the train down to San Diego for the day. We arrived in town about 9:00, walked down to the convention center, and had our badges just after the floor opened at 9:30. 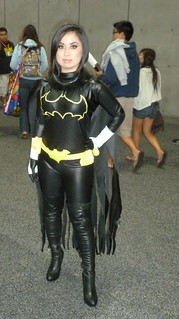 Planning a trip to Comic-Con is always about trade-offs. It’s so big that you can’t see everything, and there are so many events going on that you can’t attend them all. With four days, there’s some wiggle room. With just one, it seemed like I was constantly thinking about those choices. One of the first choices I made: No news panels. I could get that the next day online (and did). I wanted to focus only on what was unique to the con: exhibits, meeting people, the art show, etc. 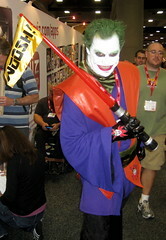 Basically, I wanted to experience as much of San Diego Comic Con as I could in one day. This entry was posted in Conventions and tagged Boilerplate, college, Comic Con, Comic Con 2011, cosplay, fandom, Firefly, Flash, Ghostbusters, Girl Genius, Long, Mira Grant, San Diego, SDCC, steampunk, Thundercats, trains on August 1, 2011 by Kelson. Then and now: Russian photographer Sergey Larenkov blends World War II photos with images of the same locations today. I’m a member of a Flickr group that does this with more general timeframes, Looking Into the Past, though I’ve only contributed one myself. It blends the 1997 and 2007 views of the UCI Student Center. The Internet Storm Center offers tips on protecting computers from lightning. Fantastic image: Firefly crew as the Enterprise crew. Classic Star Trek, of course. One thing that really struck me was the reminder that there’s really only one woman among the regular classic Trek cast: Uhura. Nurse Chapel and Yeoman Rand are there, but neither of them would really have had the kind of focus that Kaylee, Zoe, Inara and River have here. 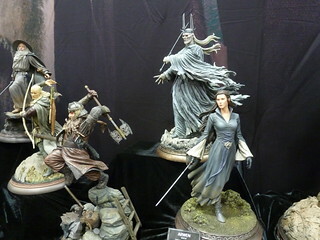 Incredible custom action figure maker Sillof collaborated with Glorbes on a Star Wars in World War II series. 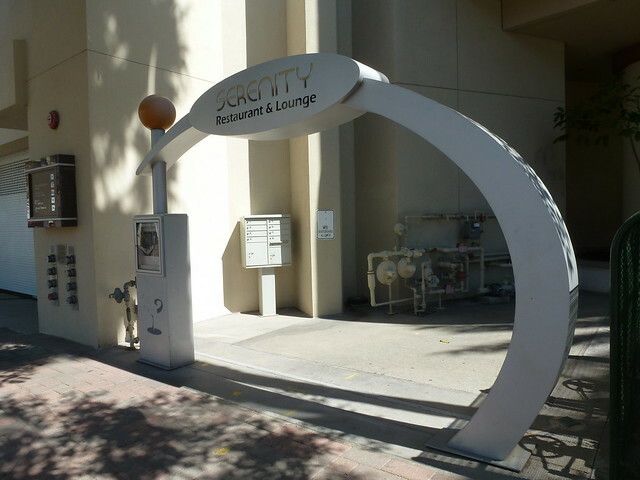 This entry was posted in Computers/Internet, Sci-Fi/Fantasy, Strange World and tagged allergies, Firefly, history, language, linkblogging, photography, Star Trek, Star Wars, toys, usability, World War 2 on August 7, 2010 by Kelson. This entry was posted in Entertainment and tagged Castle, Firefly, halloween, Tweets on October 26, 2009 by Kelson.